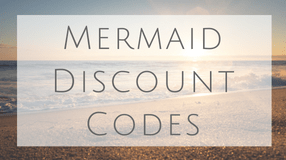 What Kind Of Mermaid Bath Mat Are You Looking For? 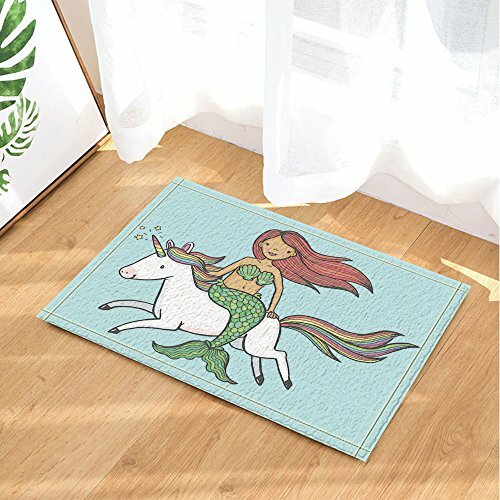 Are looking for a Mermaid bath mat? 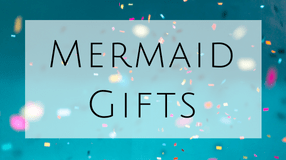 There are some pretty creative ones out there for your mermaid themed bathroom! You might be able to find one that matches your wallpaper or shower curtain. Whether it’s subtle or extravagant I have some fun ideas posted below. Feel free to comment and let me know which one is your favorite! Bathmats with script are fun if you don’t want illustrations or art. I am a sucker for this green mermaid teal color! This could match a plethora of things. Do you like the contrast with the black and white between bathmat and shower curtain? Buy both together! Green, blue, and sparkly scales! Gold and teal, the perfect mermaid colors (at least for me) I love this combination. If you have a super fancy bathroom and dying to add your “Salty” flair to it, this might work! Oh the forbidden love between pirate and mermaid. This would look so classy in a black and white bathroom. Or a roman bath house? What are your thoughts? Is it just me or do mermaids and unicorns seem to belong together? What about a mermaid riding a unicorn? Now we are talking! This would be fun in a kids play room or bathroom. 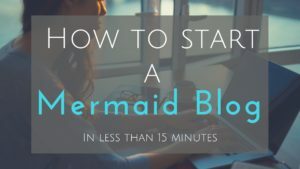 Because being an adult mermaid is exhausting. Relax and take a bath my merfriends. Where are my Mermen at? Mermen art is growing in popularity. I like seeing the diversity along side mermaids. More of an artistic piece but really neat art and illustrations. 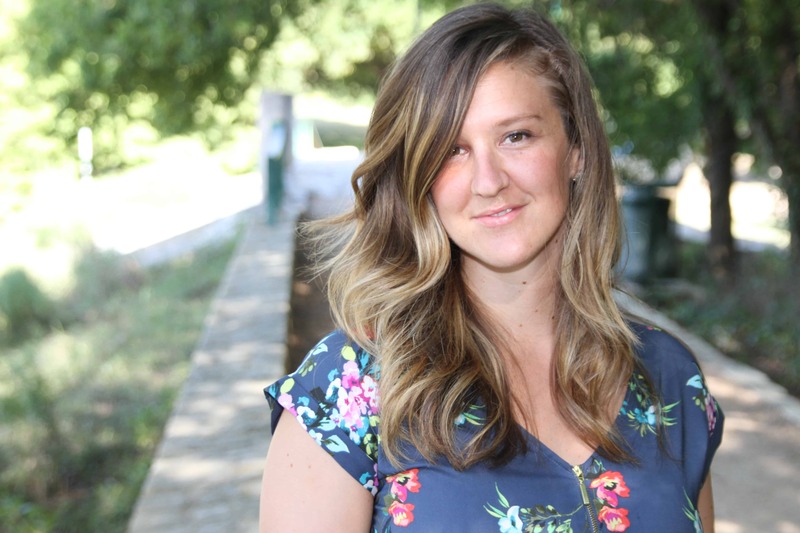 Do you have a siren side? 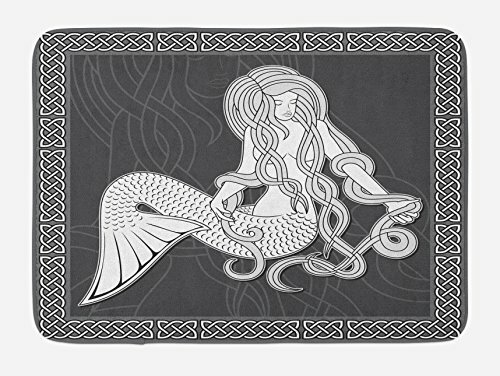 I really like the look of this dark bathmat mermaid.